Alas, not me: Achilles ... terrifies us with his violent shouting. Achilles ... terrifies us with his violent shouting. If you've really read The Iliad through, slogged through the sometimes horrid tedium of the so called battle books, the deaths of both Sarpedon and Patroclus hit you hard, with all the weight of how different it could have been for them thrown into the scales of Zeus. And now, with Patroclus' death, Achilles' wrath has a cause that even we these days can grasp fully, the needless and unexpected violent death of one we love. The rage that comes soaring up from within him, shouting 'now for wrath, now for ruin, and a red nightfall' as it were, can blow you away. As it did the Trojans, as it did me. (But then fuimus Troes.) Tennyson's version of this explosion of wrath at Iliad 18.202ff. is a marvel. Read it out loud. SO SAYING, light-foot Iris pass’d away. And from it lighted an all-shining flame. So from his head the splendour went to heaven. Call’d; and a boundless panic shook the foe. Burn’d, for the bright-eyed goddess made it burn. Among their spears and chariots. 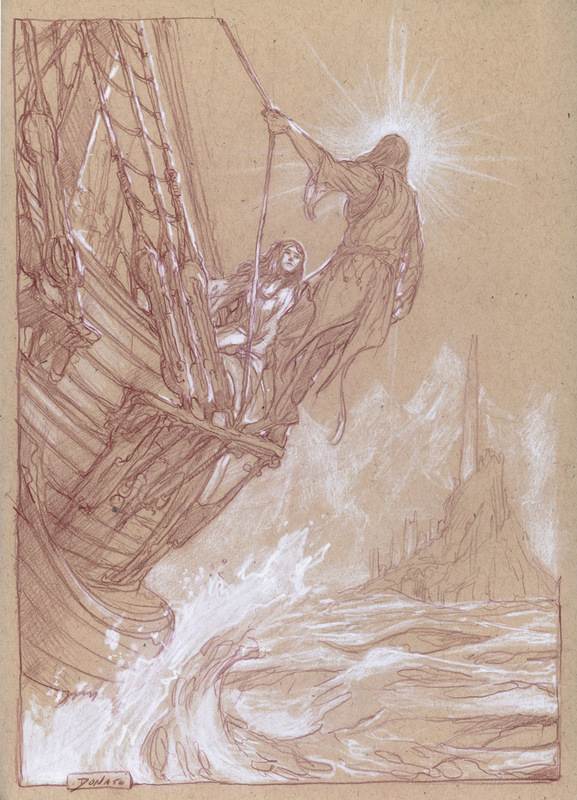 ** Achilles' mother, Thetis, had asked him not to enter battle until Hephaestus made him new armor. The title of this post of course comes from C.P. Cavafy's allusion to this moment in his poem Trojans. 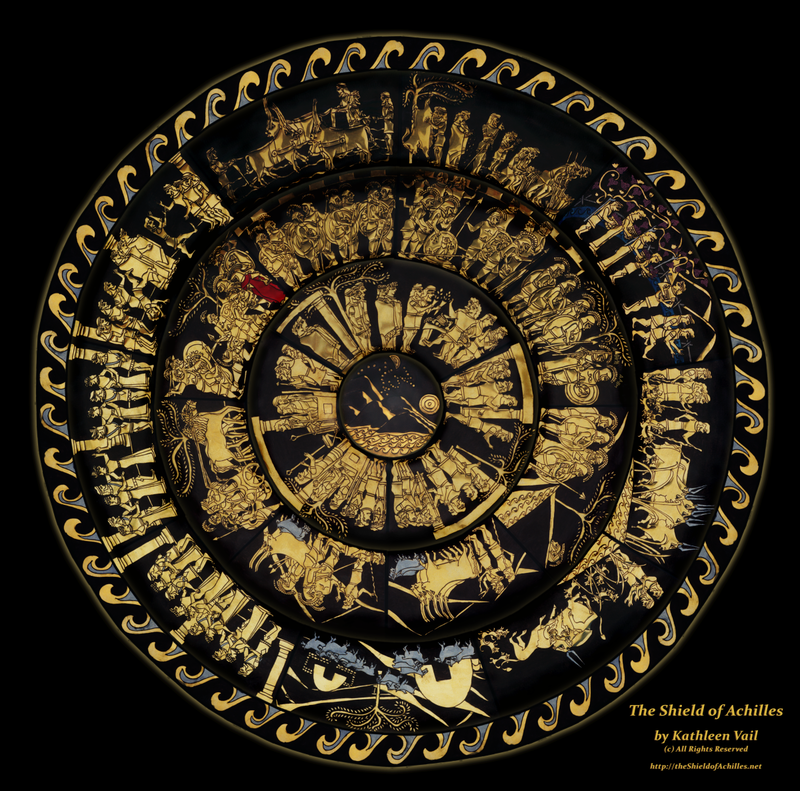 And go visit Kathleen Vail's Shield of Achilles website. It's worth every minute. One of the most powerful moments I have ever had in a classroom was discussing The Iliad for weeks, and then watching the 1989 film Glory. I wept. It also gave me the idea for what was my favorite exam question. 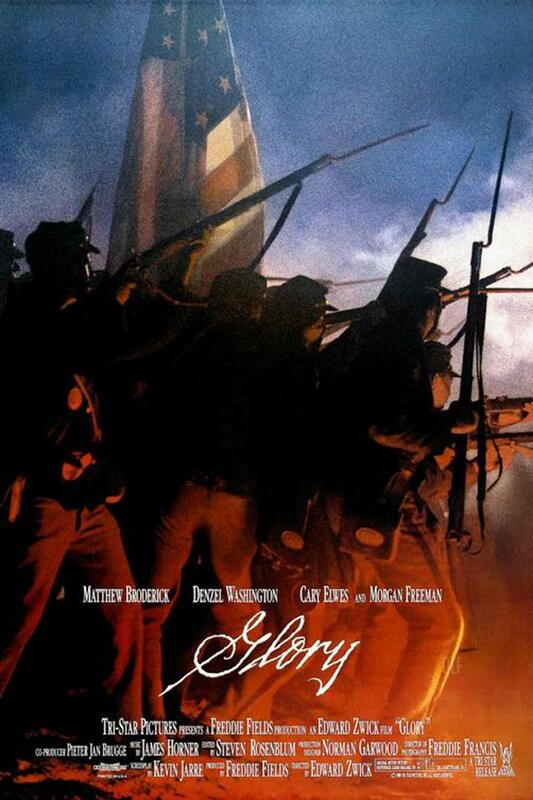 I quoted the scene in The Odyssey, where the ghost of Achilles tells Odysseus that he would rather be the slave of the lowest man on earth than king of all the dead, and asked my students if they thought the men of the 54th Massachusetts would agree. Tom, this is beautiful. Thanks so much for sharing my shield. Please allow me to repost this on my shield of Achilles blog! Please, do, and thank you.